DENVER — Mass Equities, Inc. (MEQ), a private equity real estate investment firm based in Santa Monica, CA, and AECOM Capital, the investment arm of AECOM, are preparing to break ground this week on a huge mixed-use development on a 7.8-acre site along RiNo’s Brighton Boulevard. The partnership recently announced that “VARIO” is the new name of the partnership’s premier development. 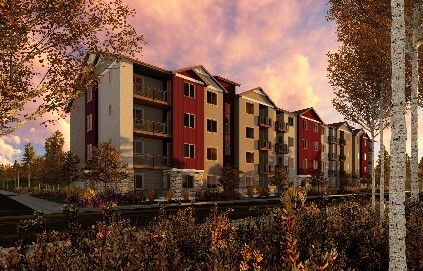 “VARIO evokes the eclectic cool spirit of the development’s distinct personality and conveys its attitude, while embracing the diversity of the neighborhood and standing out from the familiar pattern of typical mixed-use projects,” said Brian Bair, MEQ principal and senior VP, Acquisitions & Development for Colorado. 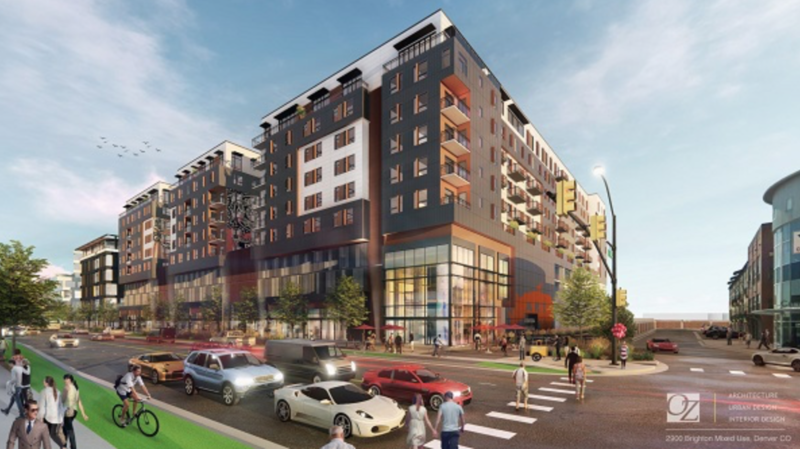 VARIO will set the standard for mixed-use development, as well as adaptive re-use, and envisions approximately 459 apartment units, an additional 92,000 square feet of creative office space, and 30,000 square feet of retail space, in addition to parking. OZ Architecture is the architect for the project. 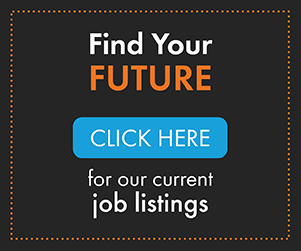 The project will include the transformation of an existing 62,000-square-foot industrial building at 3060 Brighton Boulevard into a state-of-the-art creative office building. Once complete, VARIO will be the largest project of its kind in the region.  “Today, RiNo is Denver’s magnet for innovative entrepreneurs, businesses and young, creative residents. 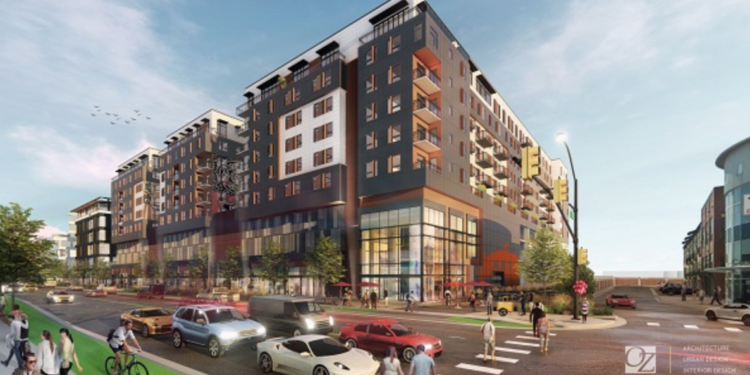 The new RiNo atmosphere, which seems at once both casual and refined, is the soul of VARIO,” said AECOM Capital Managing Director Ted Fentin, commenting on the authentic and urban nature of the vibrant RiNo community. Mass Equities purchased the 7.8 acre site at 2900 and 3060 Brighton Blvd for $38 million in September 2017 according to public records. Guess what? It didn’t break ground this week!